One question I had before purchasing an electric bike was would it be beneficial to ride an electric bike for exercise purposes. By tracking my progress via an app on my phone as well as the heart rate monitor on my watch, I think I came across some pretty compelling data that shows that not only is riding an electric bike in pedal assist mode beneficial to your health but in fact I think it’s a great way to safely exercise. Keep in mind I am not a doctor so you shouldn’t take this as medical advice. 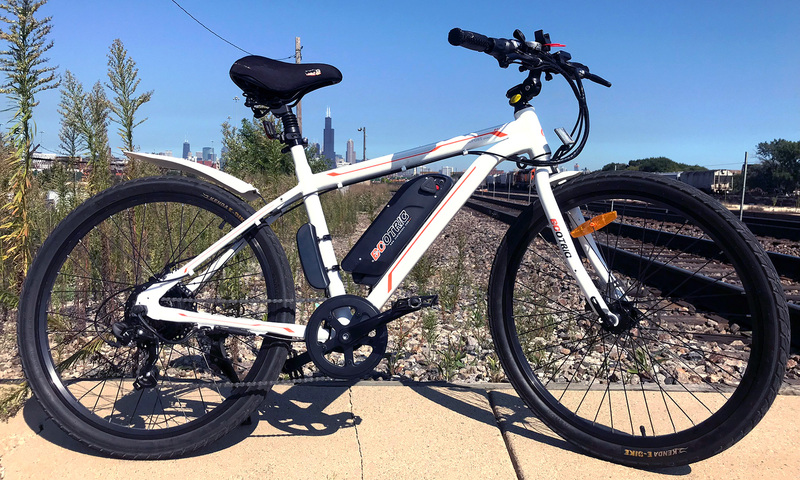 The conclusion I’ve come to in my short time as an electric bike owner is that riding an electric bike in pedal assist mode is a great way to exercise while eliminating some of the strain and stressful parts of bicycling. I recently completed a 31 mile ride. The data from my watch and heart monitor were very interesting because my battery died around mile 23. 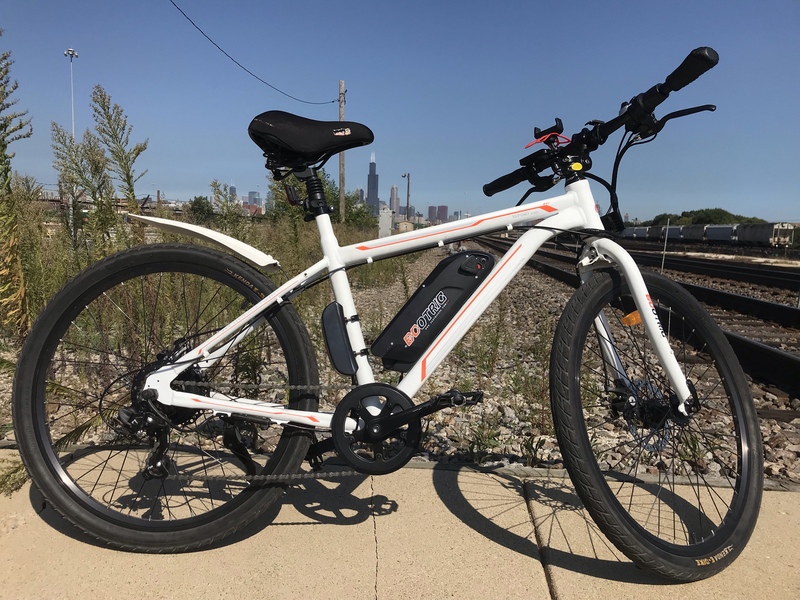 The first 20 miles seem to show that electric bike with pedal assist is a great way to get to your target heart rate and maintain it for a longer period of time. Over the first 20 miles, my average heart rate was consistently around 76–78%. This is at the higher end of the target heart rate of 50-75% they recommend you target for exercise. My maximum heart rate was between 82–84%. I even saw heart rates as high as 91-92% which shows that when I wanted to dig down and challenge myself I could get a more vigorous workout result too. I have not tested this in any bike other than my bike. My recommendation would be to rent a bike and test my theory for yourself. Or you could buy one of the cheapest electric bikes off amazon like I did. Let me know what you think on Twitter at @oconnell. Does it increase difficulty to pedal? Does it run off back or front tire?